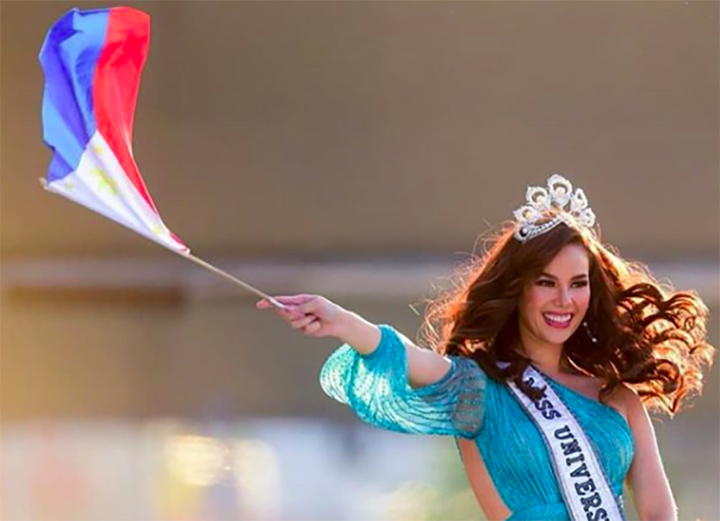 Catriona Gray recently addressed the hot topic of what it means to represent Filipina beauty. Shortly after being crowned Miss Universe 4 months ago, the internet was in a frenzy discussing what Filipina representation ought to look like. 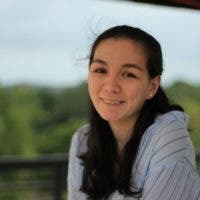 In an interview with Preview, Catriona gave her own opinion on the issue. Yeah, I do [represent Filipina beauty], but I also represent a diverse Filipina beauty. There have been many times where I’ve been told, ‘You don’t look Filipino. You don’t look like a Filipina. You look Latin, or Hawaiian.’ So yes, I represent Filipina beauty but I also represent the diverse Filipina beauty. We are not just one kind of beauty anymore, and if I can open up that conversation, that’s great. […] It’s so strange, like what is pure Filipina beauty? Like, there is a stereotype, but what is it really? I saw [what people were saying about Kelsey], and it was just really sad. I also received it, even when I won nationals. I mean, the opportunity was open to us. And again, what is a pure Filipina? We have to just admire where there is beauty. It doesn’t have to fit a certain mold or concept or perception. Beauty comes in so many different forms and anyone can be beautiful. That’s the truth of it, honestly. Whether it’s a feeling or it’s a way that you like to do your makeup, or when you’re with a certain person, or at a certain place. Beauty is so multi-defined; it has so many different missions that when we even try to define it, we’re already in the wrong, you know what I mean? [Becoming Miss Universe] has opened up my eyes to a lot of different things. But being a beauty queen, we’re surrounded by beautiful people. Every single contestant is beautiful. It really made me search deeper, like, ‘So you’re beautiful externally but what else?’ There is beauty in being a kind and considerate person, in being a joy to be around, or being a good listener who can really connect to people. There’s beauty in character. It’s a cliché thing, but that’s the beauty that won’t fade, and that’s the beauty that sets you apart. I really believe it is [how you make your impact]. It’s what people remember. They remember how you make them feel, not how you look. What’s your take on the issue of Filipina beauty?